The revolution has almost finished its first year. So, it can come as no surprise that adidas plan on finishing off the year as they started it: with a bang. 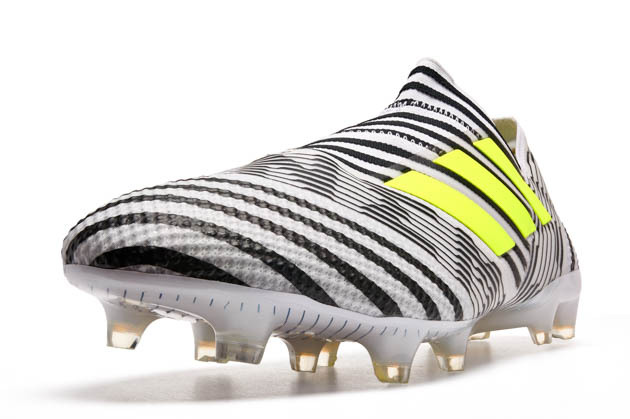 Not content to be challenging their biggest rivals in terms of FG footwear, adidas has now released the ACE 16+ TKRZ to take the fight to the streets (and, according to the info for the TKRZ, any surface readily available). 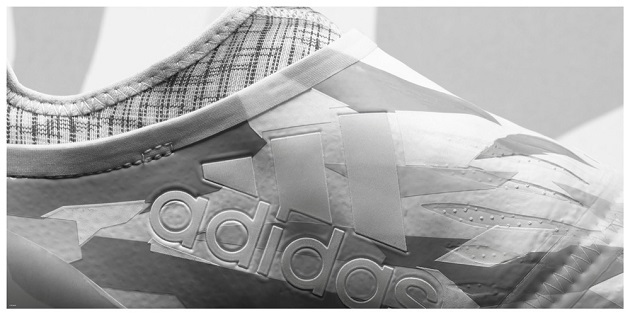 Adidas is showing that 2016 is going to be a full-on battle on all fronts from the three stripes in the coming years. Viva la Revolucion! The upper of the TKRZ is covered in what adidas has labeled TKRZ skin to create a perfect touch over the entirety of the upper. The tech for the TKRZ doesn’t end there, with the most intriguing addition coming from underneath the boot itself. 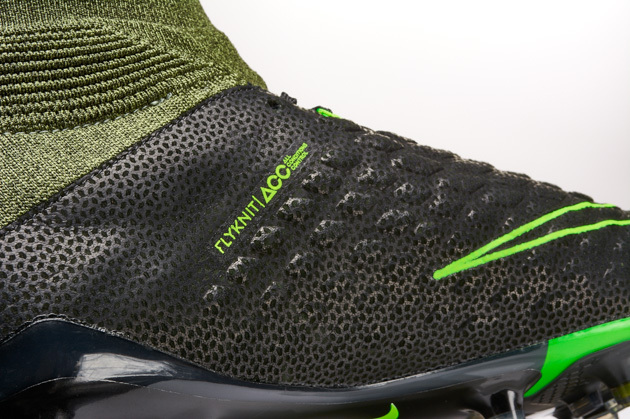 With seven small studs and an intricate honeycomb pattern on the base of the boot, adidas is hoping that this will bring perfect traction no matter where a player finds themselves wearing the boot. An amazing creation, to be sure, but there are a ton of factors at play with this release. Will the public take to a boot that’s certainly not even close to anything the market has ever seen before? The revolution, while a big departure for adidas, didn’t really bring anything to the table that was too groundbreaking to be accepted by the general market. 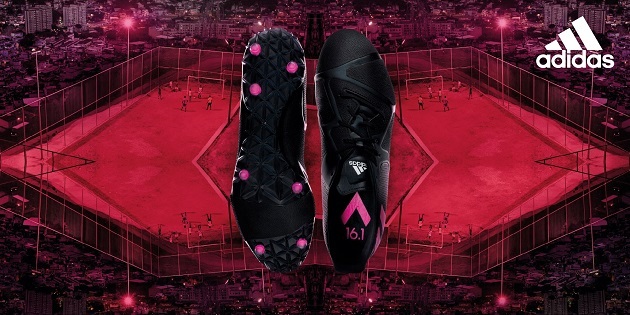 The first few reviews will be crucial for the TKRZ to see whether the boot is really worth trying out. If the word from the initial testers is anything other than positive, the TKRZ will definitely be facing an uphill battle. We really can’t wait to get a pair of these in for testing to see what they are all about. With adidas releasing them as the weather gets colder and more players head indoors, the TKRZ will be perfect for the upcoming months. Do you think that this is the first step to adidas stealing a piece of the indoor market away from Nike? Or, is this going to be a big whiff? Either way, adidas is taking a huge risk for the TKRZ…and really setting 2016 up for some major surprises.